PlasmaCUT quality alternative SR consumables provide, with our exclusive online pricing, the opportunity for Cutting the cost of Cutting on Kaliburn* plasma systems without a reduction of cut quality or consumable life. 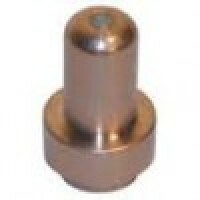 *Plasmatech OnLine Ltd is in no way affiliated with Kaliburn. References to the above-named machines, torches, consumables, and reference numbers are for convenience only. 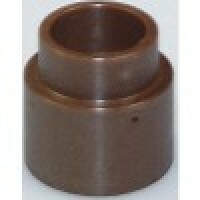 Plasmatech supplied products are manufactured for or by Plasmatech OnLine Ltd.
PlasmaCUT quality alternative electrodes suitable for Kaliburn SR-100i plasma systems. 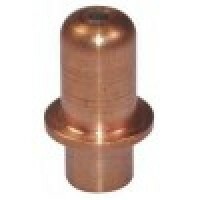 Available in ..
PlasmaCUT quality alternative nozzles suitable for Kaliburn SR-100i plasma systems. 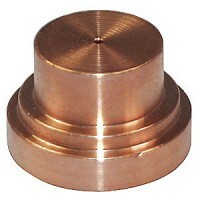 Available in pac..
PlasmaCUT quality alternative shield caps suitable for Kaliburn SR-100i plasma systems. 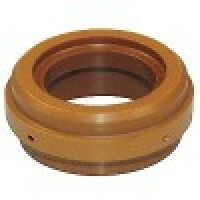 Plasmatech (..
PlasmaCUT quality alternative swirl rings suitable for Kaliburn SR-100i plasma systems. 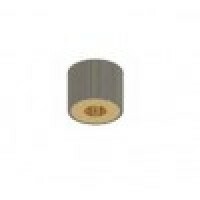 Plasmatech (..
PlasmaCUT quality alternative electrodes suitable for Kaliburn SR-45i plasma systems. 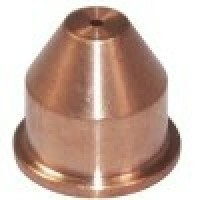 Available in p..
PlasmaCUT quality alternative nozzles suitable for Kaliburn SR-45i plasma systems. 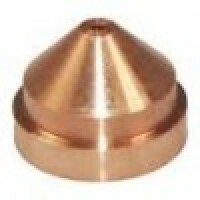 Available in pack..
PlasmaCUT quality alternative retaining caps suitable for Kaliburn SR-45i plasma systems. 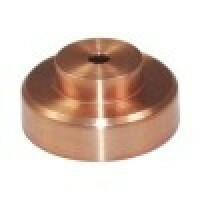 Plasmatech..
PlasmaCUT quality alternative swirl rings suitable for Kaliburn SR plasma systems.Plasmatech (UK) Lt..